There are some things in life that are designed just for fun. And why not? 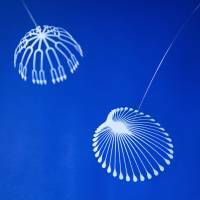 Real Jellyfish can pack a nasty sting, but they’re still mesmerizing to watch, which is why paper-product design team Kami no Kousakujo launched a series of decorative Wind Jelly Fish mobiles in 2015. Now it has come up with a new release for those who don’t have the ceiling space. 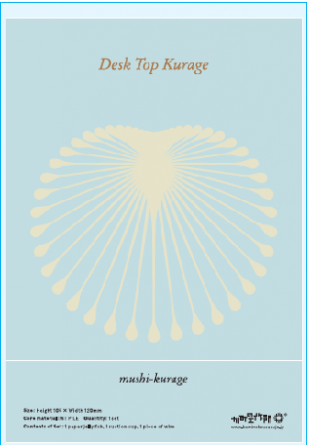 Like its predecessor, the Desk Top Kurage (“kurage” is Japanese word for “jellyfish”) is cut from coated paper, and when laid out flat it looks a little like a large snowflake. 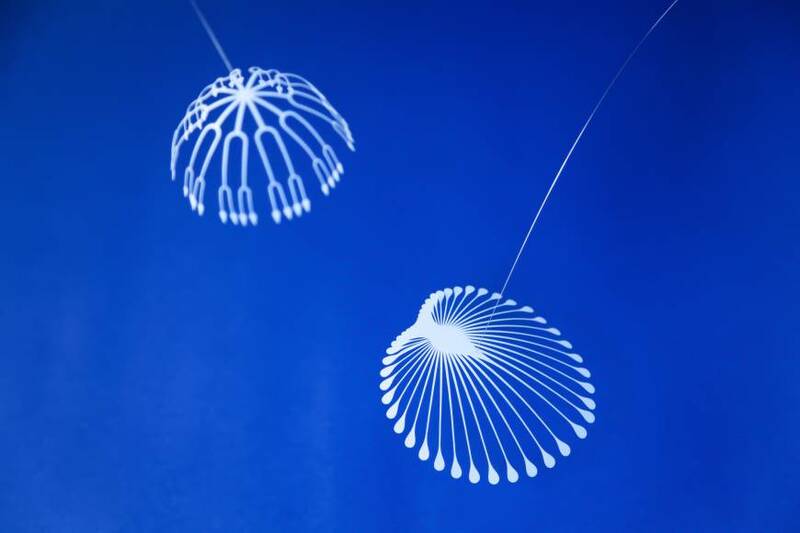 Once threaded onto the end of a thin wire, however, it flops over to form a whimsical geometric jellyfish. The sheerness of the paper means it shimmies and undulates with the gentlest of breezes, while the wire, which can be attached to a flat surface with a small suction pad, arches over to give the creature a little extra bounce. 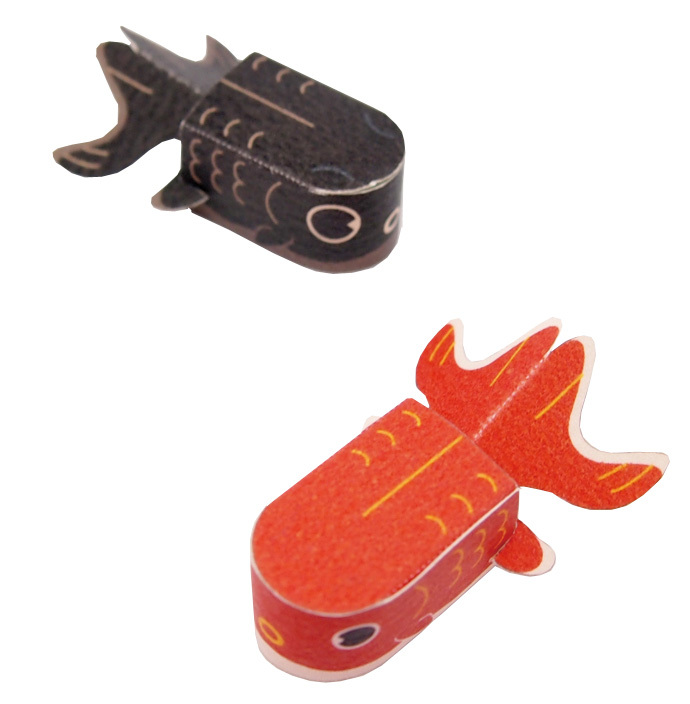 Designed by Ben Nagaoka of Point Inc., two types of Desk Top Kurage are available: the Fork and the Bug, each priced at ¥1,296. 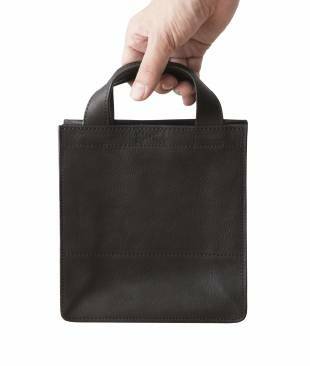 The Sasayaka design company is a tad weary of the many famous designers collaborating with traditional arts to create products they hope will help resolve the design issues of ailing craft industries. What would happen, it cheekily asks, if artisans instead beautified the problems of boring design? Pandant Head (¥7,344) — a portmanteau of “pan” (“bread”) and “pendant” — is essentially a bread clip perfectly executed in silver by Silver Moon studio. 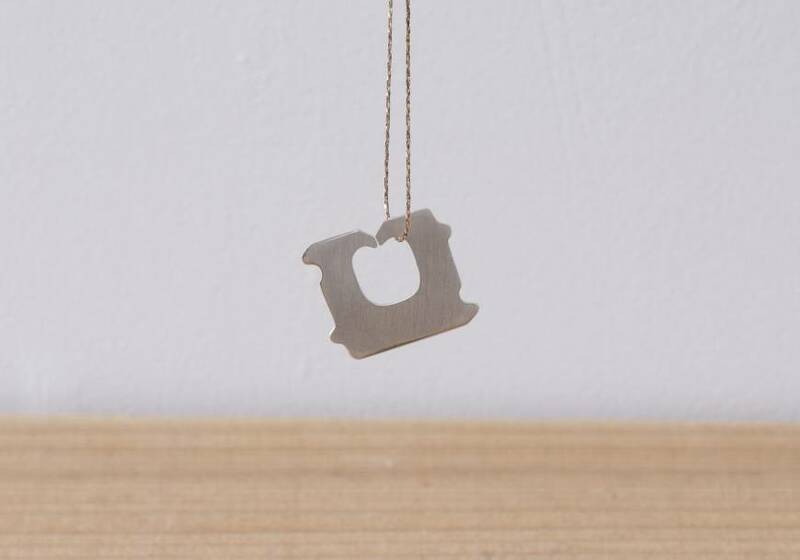 No one can eat a whole loaf of bread alone, so Sasayaka suggests sharing it and gifting your partner with a special bread clip to close the bag when done. Since it’s solid silver, though, the Pandant Head is ridiculously difficult to use, the company jokes, so it’s been gift-boxed beautifully and presented like a piece of jewelry. 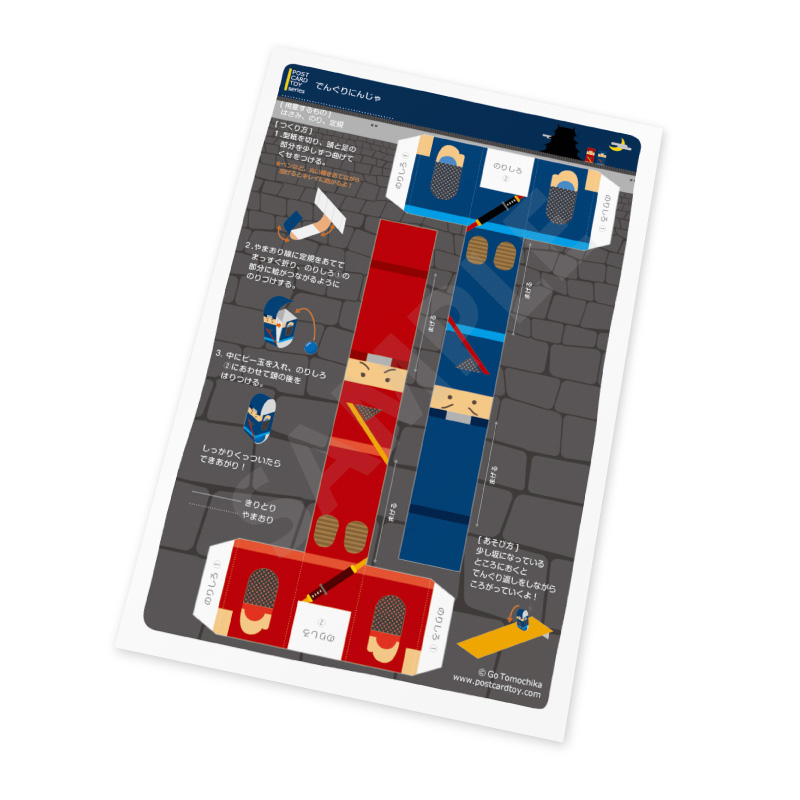 Cup Men Cup (¥5,184) is for single people who eat cup noodles alone at home. “Men,” incidentally, means “noodles” in Japanese. Agetsu Kobo’s unglazed biscuit-ware cup-noodle pot, complete with a tabbed lid, was designed to make the lonely diner feel a bit better about making instant noodles an evening meal. 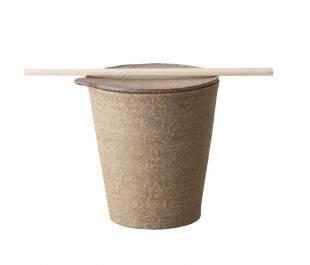 It’s also slightly bigger than a real cup-noodle pot, so you can add an egg or extra vegetables and, as Sasayaka points out, if you’re suddenly lucky enough to get a visitor it’s nice enough to serve him or her noodles, too. Natto (sticky fermented soy beans) is part of the quintessential Japanese breakfast, but Sasayaka claims that the sight of the white polystyrene container that it comes in “reduces its deliciousness by 50 percent.” To resolve this image issue, it asked Kato Wood Works to carve a Japanese red-birch version of the natto box. The Never Never Pack (¥6,264) gets its name from “neba neba,” which means gooey, and it’s made from high-quality wood, making sure you’ll probably never use it for sticky beans. In an industry that sometimes takes itself too seriously, Sasayaka’s wit and self-deprecation is a breath of fresh design. The Post Card Toy series by Toy Spice!, as the name suggests, is a range of postcards, with the schematics of various DIY toys as their artwork. With just a pair of scissors and some paper glue, you can make creatures that totter down slopes, colorful spinning tops, themed balancing games and much more. Some designs cleverly involve hidden marbles or string pulley systems, and many make use of Japanese motifs. 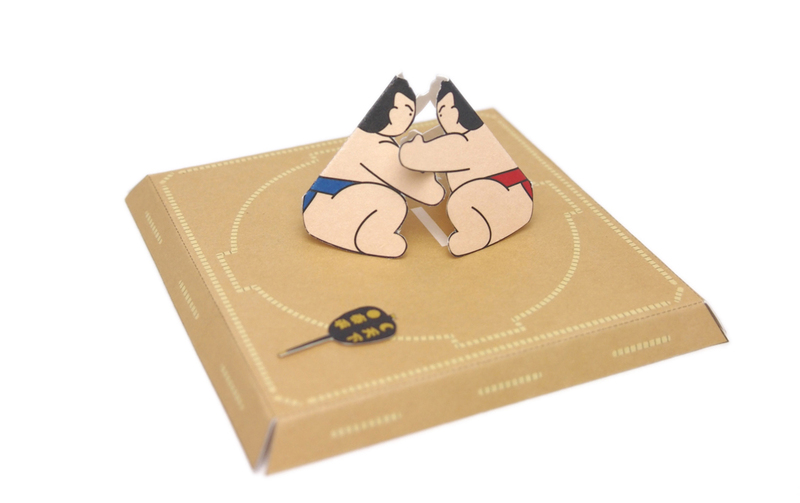 Particularly cute ones include goldfish that effortlessly glide on curved surfaces, a sumo wrestling game for which you tap the ring to make opponents jiggle toward each other, a rocket that slides up a string and ninja dolls that roll around like jumping beans. Prices range from ¥216 or ¥324 a card. 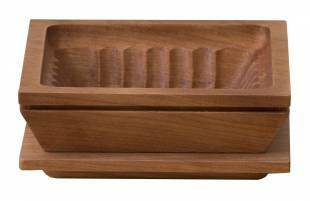 Kami no Kousakujo, Ben Nagaoka, Point Inc, Sasayaka, Silver Moon, Agetsu Kobo, Kato Wood Works, Tamiira, Toy Spice!